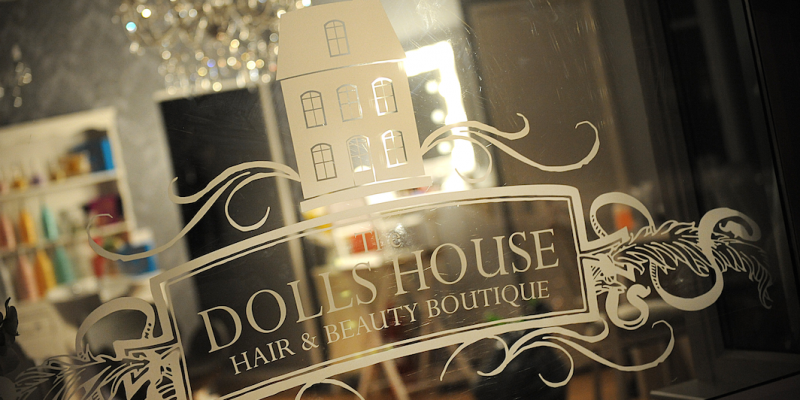 Welcome to the Dolls House Hair & Beauty Boutique. 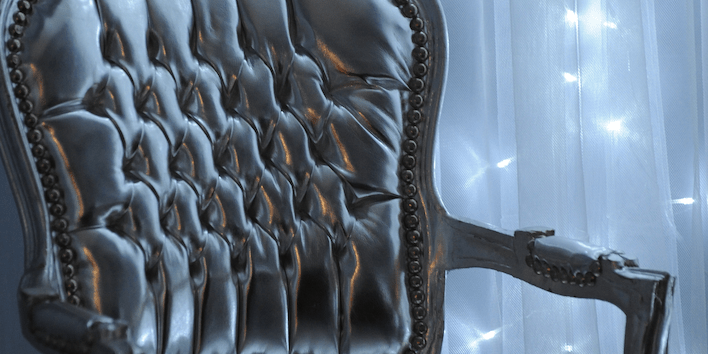 Our mission is simple – to make people look and feel fantastic and to exceed your expectations in every way. 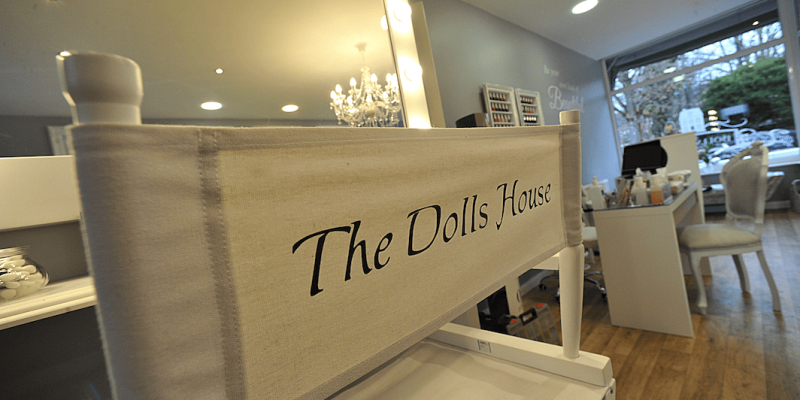 At our beautiful new Eastbourne salon we pride ourselves on treating you as the individual that you are. 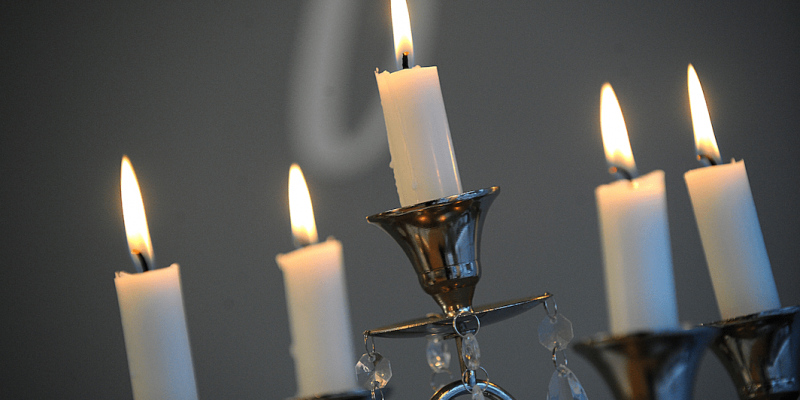 We offer a range of hair and beauty services to suit everyone. 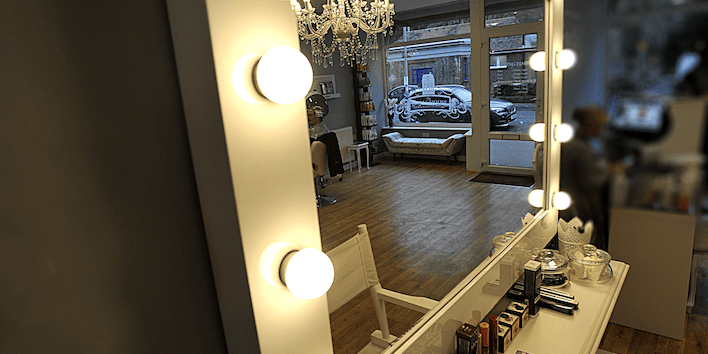 We are proud to be an independent, friendly salon where everyone is welcome to come and enjoy our outstanding range of hairdressing and beauty salon services.